It's French toast! The perfect breakfast -- or, in this case, Friday night dinner -- that also tastes like dessert. 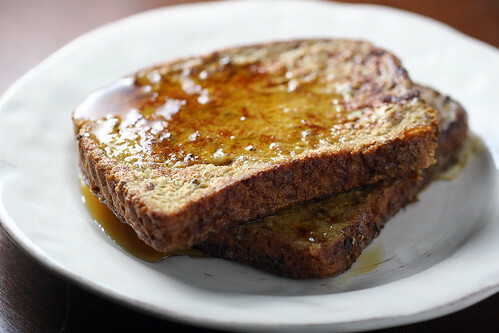 You may think that two pieces of French toast won't be enough for a meal, but. It will. 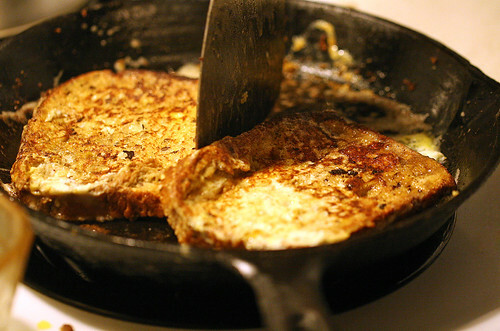 To make four French toast slices, we used four eggs and 2/3 cup milk. One website also recommended adding cinnamon and vanilla essence, but we didn't feel like getting all fancy. We made the mistake of starting to soak the first two slices in the egg & milk mixture before the pan had fully heated up. So by the time it was (kind of) ready, the bloated slices were almost starting to disintegrate. I let Jay eat those ones. The next slices were just quickly pressed in the egg mixture, then flipped and dipped again. 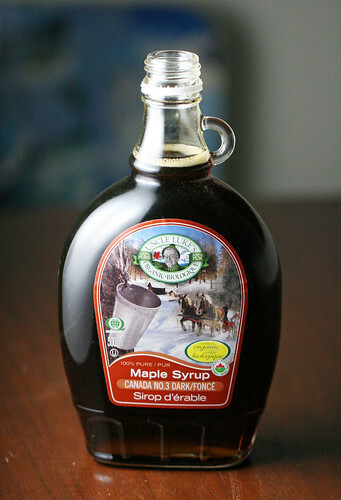 Maple syrup: Organic Canada No. 3 Dark. ONLY THE BEST (and most expensive). 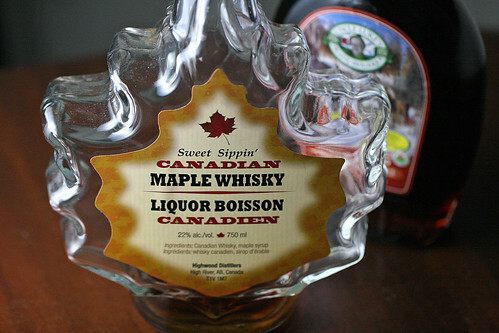 Even more expensive: Sweet Sippin' Canadian Maple Whisky for dipping. Surprisingly good. But you don't need a lot of it. Which means someone will end up drinking a shot of eggy alcohol. 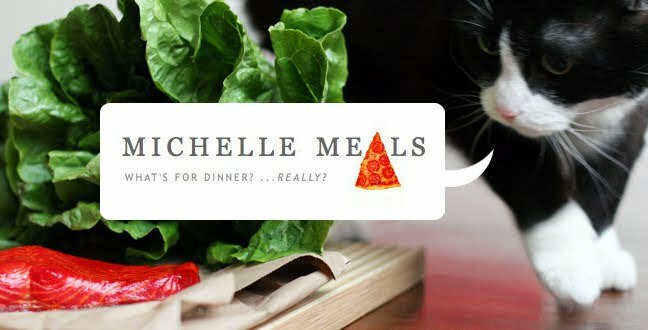 MMmmmm.